By Ryan Scott. 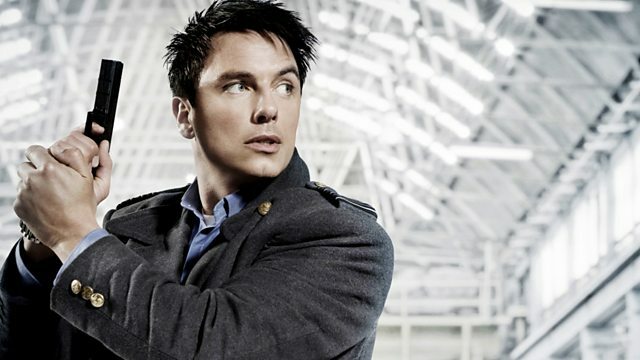 A distress signal lures Torchwood to the deepest part of the ocean, the Mariana Trench. Stars John Barrowman and Eve Myles.